Authored by zzag on Mar 10 2018, 12:08 AM. Box shadow helper is a helper which draws box shadows, similar to CSS box-shadow property. The only thing it's missing is the spread property but we don't need it pretty much. zzag added a dependent revision: D11069: [kdecoration] Refine shadows. Hugo, could you please review this patch? What do you mean? We need to pass an input file to the configure_file. I think the "rule" is to not use forward declarations for classes external to once project. Reason is that the upstream library might decide to turn a class into a struct, or an alias into future changes, which will then break your code. Fix it (std::erf), then ship it ! 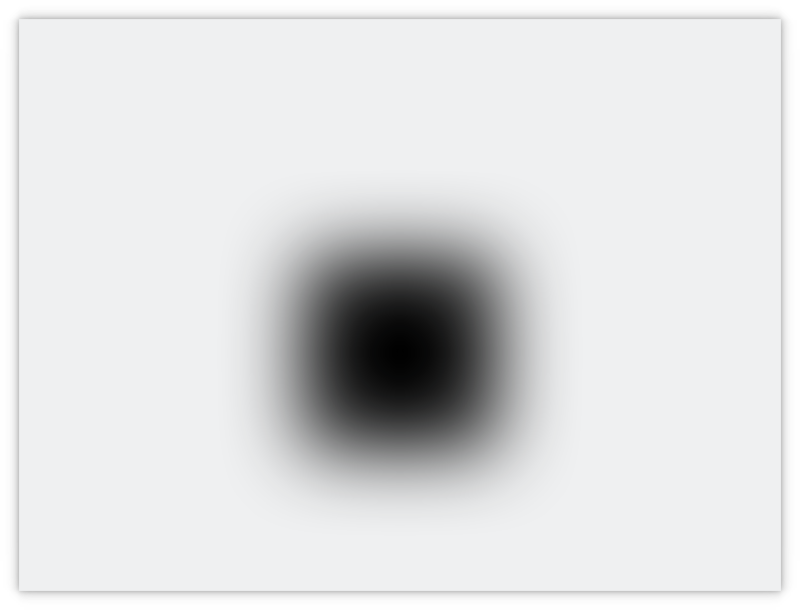 I have had no time to work on an alternative QGradient blur, and wont in the near future. In the meanwhile lets use this code (that you have spent quite some time on already). There is still time to revisit it in the future. erf -> std::erf (since c++11). same elsewhere. I think it is clearer to add the namespace explicitly, now that it is properly defined. Must I ? Here the revision is marked accepted and ready to be shipped. Or is it a problem with ARC ? I have updated the diff so the "Accepted" should have gone away because I could introduce a bug, etc. Most likely it's a bug, I don't know ... Or Phabricator has AI so it could recognize what changes you wanted and what changes the new diff introduced. No no that's not how it works. I deliberately accepted the revision, despite having still some comments about what should be implemented, because I trusted you that you would implement this and only this. Basically when a revision is accepted, disregarding how many new diffs are uploaded to it, untill someone changes the status back to "request changes". 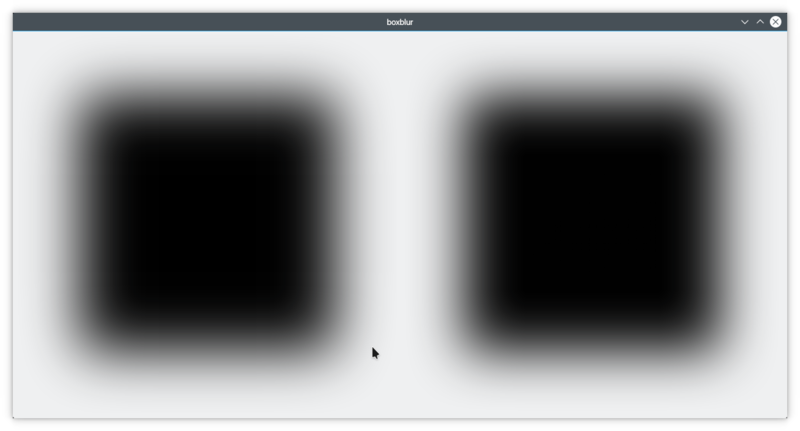 Even though box blur may be faster(I haven't benchmarked it), I still would prefer the "true" Gaussian because it looks better to me. Instead of using pure black, how about instead using a slightly lighter dark gray color from the standard breeze color scheme, like Shade Black (35,38,39)? I think that might alleviate some of my concern regarding the harsh blackness at the bottom of the windows with this patch chain. Either that, or maybe just increase the spread closer to the center of the box? Or both? To be honest, I can't really see strong differences between the two. But then I have no objection either against keep the dependence on fftw. OK, then I would like to leave it as is. Plasma VDG folks, what's the status of the shadow patches? I thought this was accepted and ready to go. +1 visually. Sadly @hpereiradacosta stepped down as Breeze maintainer recently, but since he's already given his stamp of approval, I think this can go in. If there are serious problems, we still can revert it. Also, there is a chance that we need to notify sysadmins about new dependency. Gosh, I forgot that qreal can be also a float.